It's not every day that government aims to give money back to people, but that's the goal under a new task force announced Thursday. 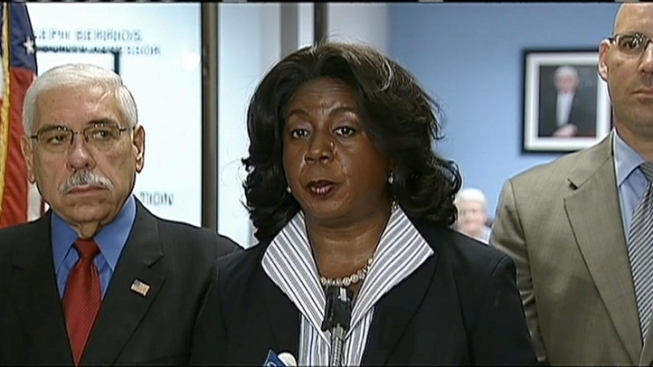 Roughly $16 million is currently being held by the Clerk of the Circuit Court of Cook County. It's money that's accumulated from properties which have been foreclosed upon and then sold for more money than what's due the lender. 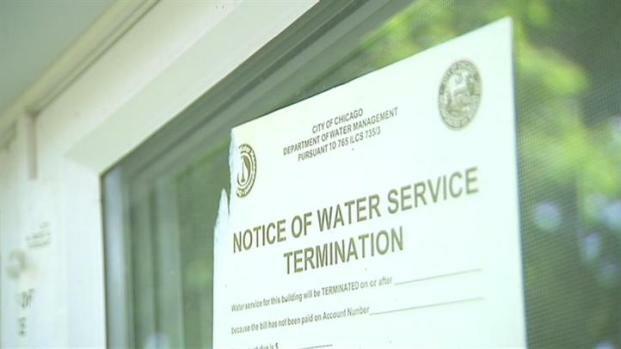 "We know that these are emotional times for individuals, when they lose properties, so we want to ensure that they understand that when they lose their property, they have not lost all of their rights," said Cook County Circuit Court Clerk Dorothy Brown. The newly-formed Mortgage Foreclosure Surplus Fund Task Force aims to find the 1,944 individuals who are owed money. The funds date back to the early 1990s, said Brown. As if foreclosure isn't bad enough, now many homeowners find themselves stuck -- victims of a process so confusing and complicated -- that even their homes are held hostage for years. One person is due $460,000, she said. 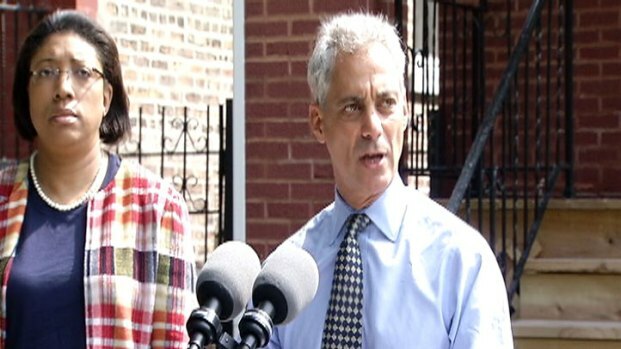 Members of the task force include Brown, Cook County Assessor Joe Berrios, Recorder of Deeds Eugene Moore, State Treasurer Dan Rutherford and the Chicago Mayor’s Office. A searchable database is online for residents to check if they're owed money. Those interested in more information about the Mortgage Foreclosure Surplus Funds may also call the Clerk’s Office Chancery Division at 312-603-5133. With the help of $20 million in loans, nine Chicago neighborhoods dealing with a high rate of foreclosures will get special attention. Answers to frequently asked questions about obtaining a mortgage surplus are also available.